Our beautiful assisted living apartments offer the best in smart design; they feature all the details, finishes, and unique touches required to simultaneously support a resident’s needs and provide the comforts of home. Each apartment in our assisted living community offers a spacious, ceramic tiled bathroom with walk-in shower, a tea kitchen with microwave and refrigerator as well as a living room and separate bedroom. Additionally, all our homes are designed with an open floor plan to help manage any needed adaptive equipment. 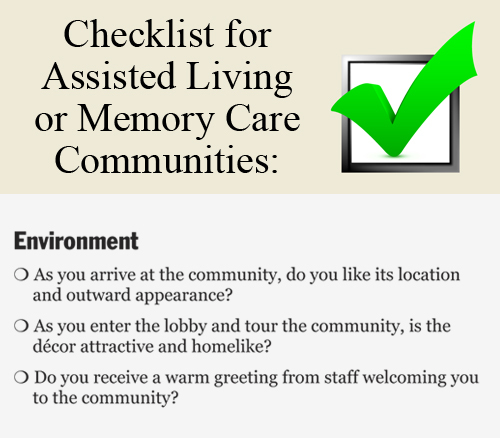 View an apartment floor plan in our assisted living community by clicking here. The assisted living program and personal services at Tudor Oaks are designed to support residents who are looking for a little extra help with daily activities that may have become challenging, like managing daily medications, help with bathing if safety has become an issue, and we can also help with tasks like fastening buttons. Our professional medical staff is available 24/7 to provide assistance if necessary, and each resident has a program designed specifically to meet their individual needs. The goal is to help residents to be as independent as possible, yet be available if help is needed.